Our ticket interface had not had a refresh since the original version was released 5 years ago. 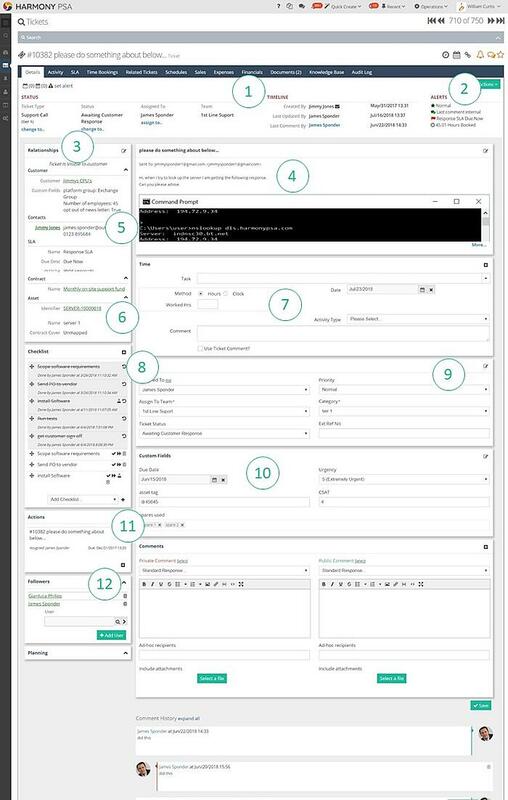 While it was written specifically to avoid the pitfalls other systems suffer from, we felt it needed a face-lift to include recent changes and usability feedback we had received. So we are excited to announce our refreshed ticket interface and explain its key features. We still also have the normal multi-folder header providing more information, document storage, audit trail, access to raising quotes and order, booking direct costs and expenses and much more. The internal notifications framework picks up client responses and automatically highlights the ticket in bold in your ticket queue. 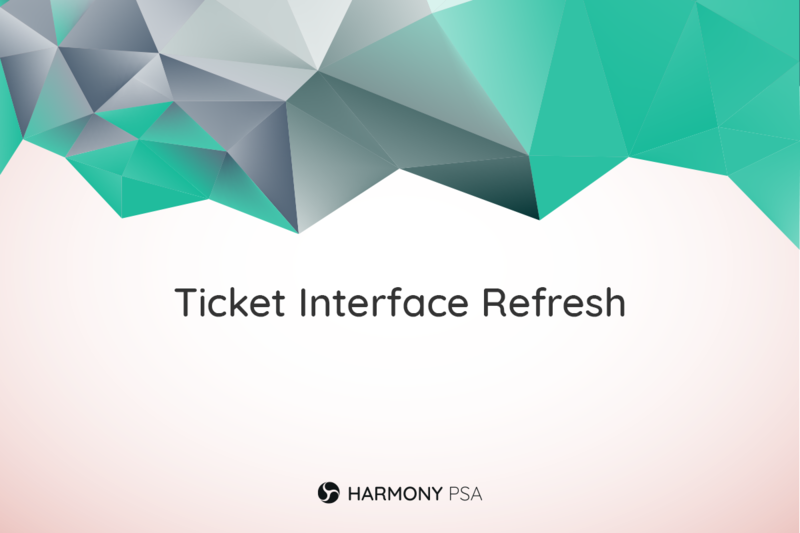 We sincerely believe we now have the simplest and cleanest but also most comprehensive ticket interface on the market. Call us now if you’d like to see it in action. What features do IT service providers look for in a PSA solution?